Colourful and light, this new business line is dedicated to women that never get bored. Four unique colour combinations and three models, fresh and young. 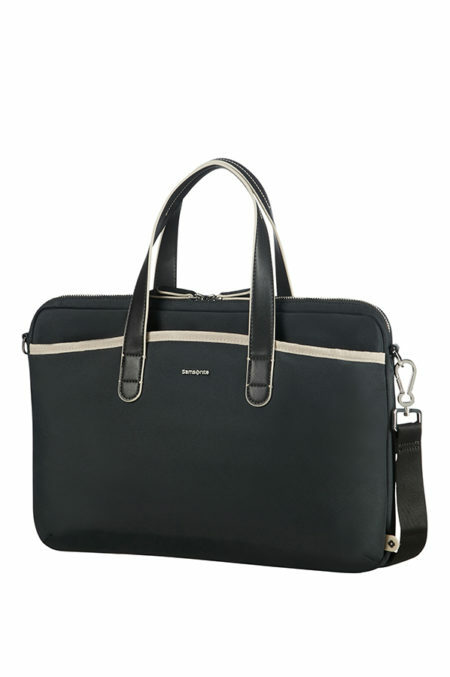 Business can be fun with Samsonite!